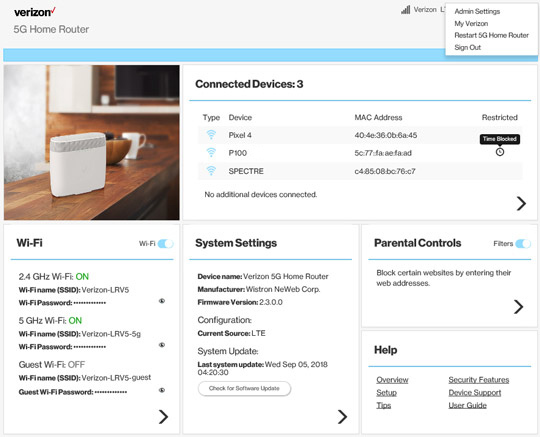 From the Router Home screen, click System Settings. 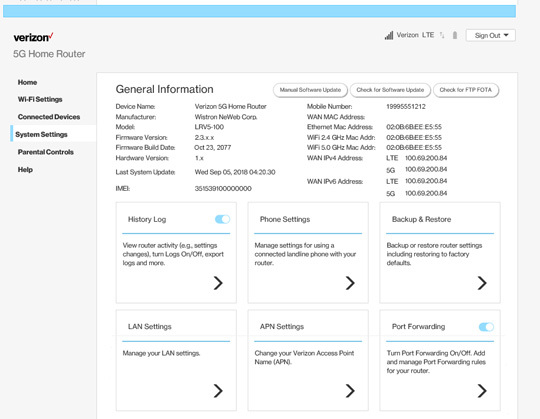 From the General Information screen, click Port Forwarding. 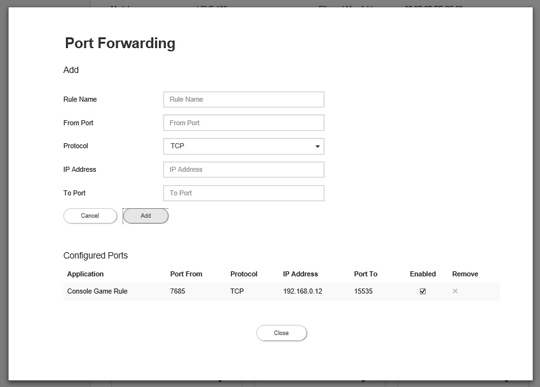 From Port Forwarding, configure the appropriate forwarding options then click Add. Rules under Configured Ports are enabled when a check mark está presente.